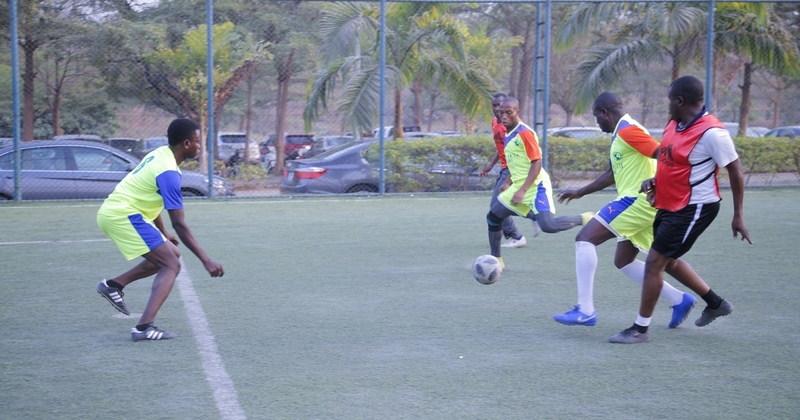 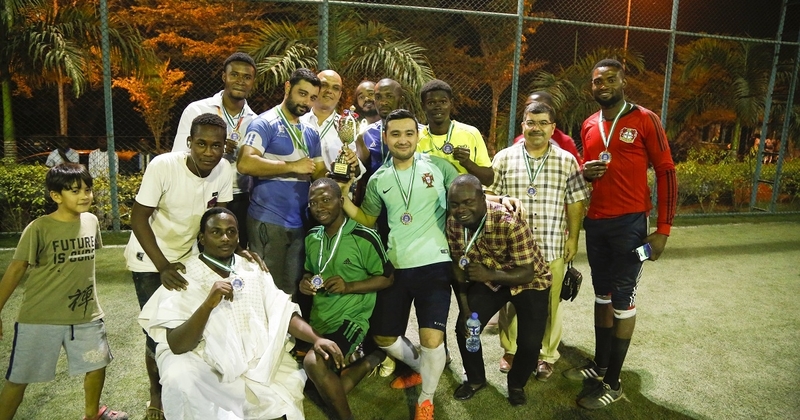 The Student Affairs Department of Nile University of Nigeria, in a bid to enhance the relations among the institution’s staff, organized a five day football tournament for them. 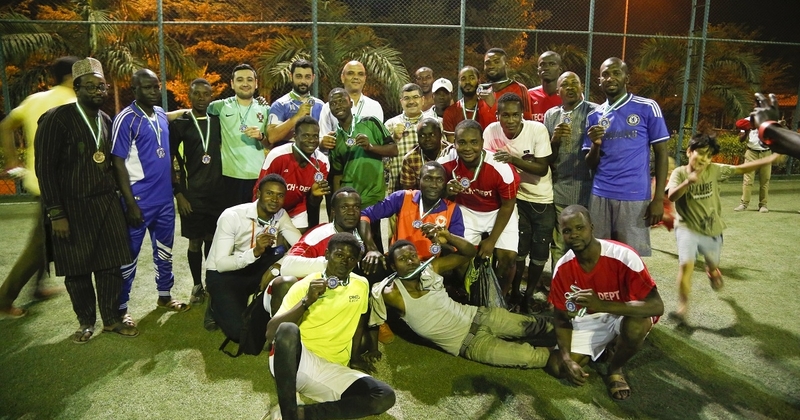 The competition, which lasted from January 14 to 18, 2018, comprised eight teams, which were divided into two groups of four. 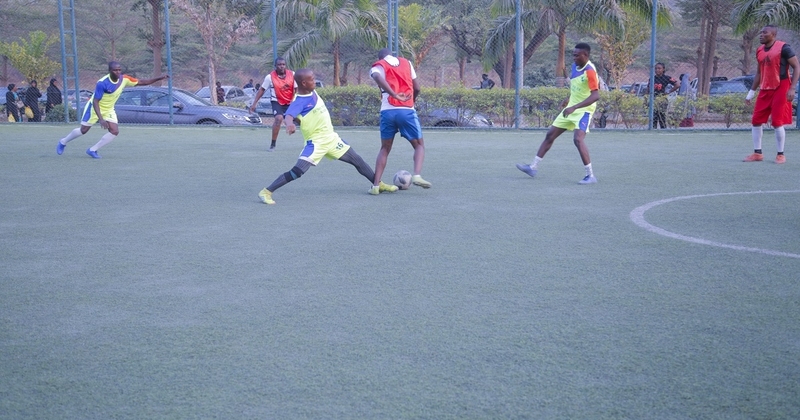 The top two in each group qualified to the semi-finals, with the winners contesting the finals and the losers competing for third place. 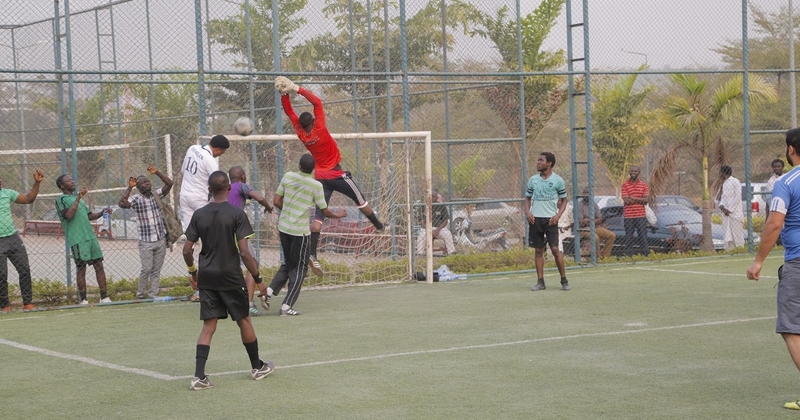 In the end, the Faculty of Arts and Social Sciences/ Faculty of Management Sciences (FASS/FMS) team emerged champions after a hotly contested final with Security team; team Technical finished 3rd while team Registry completed the top four.